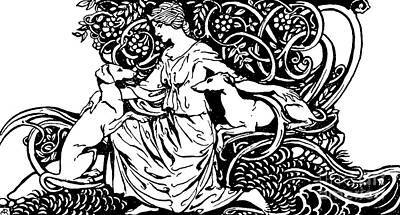 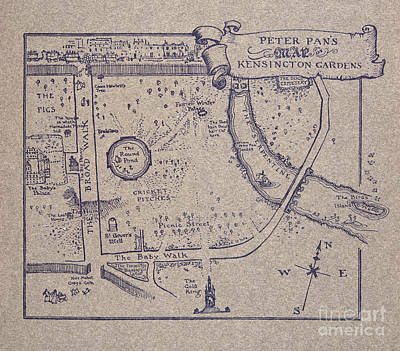 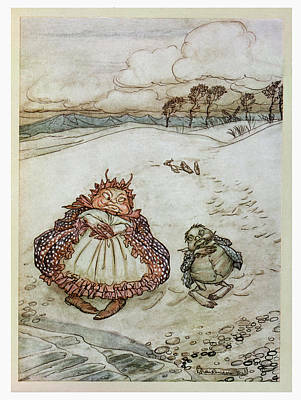 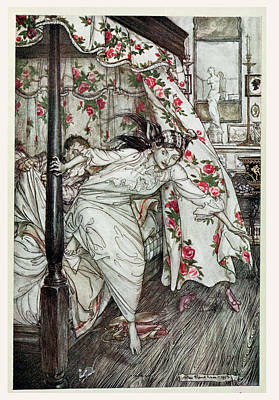 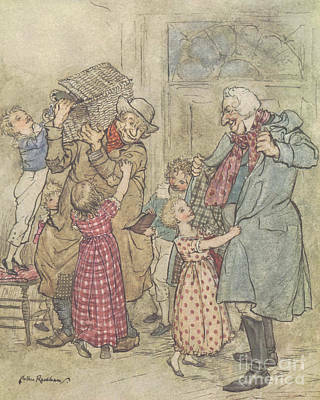 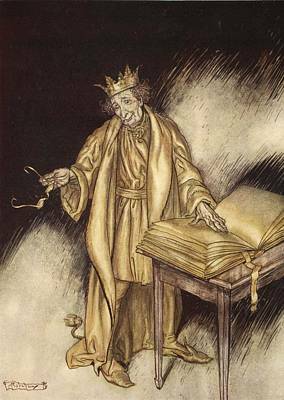 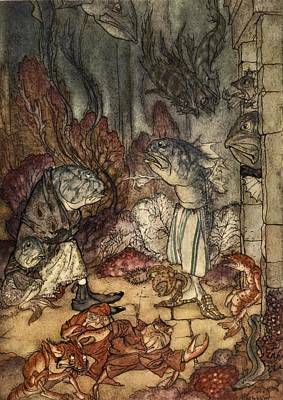 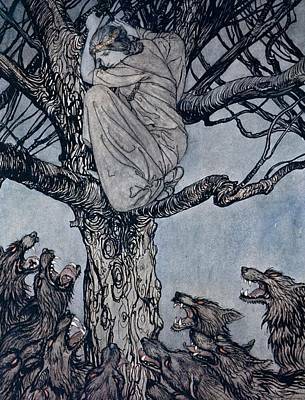 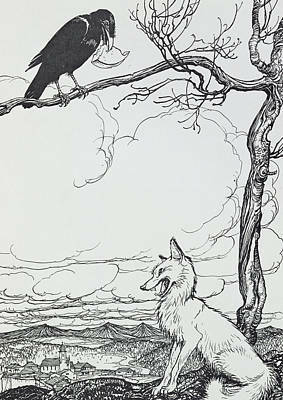 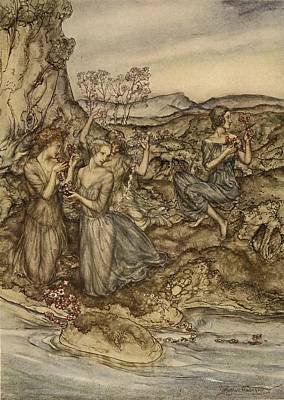 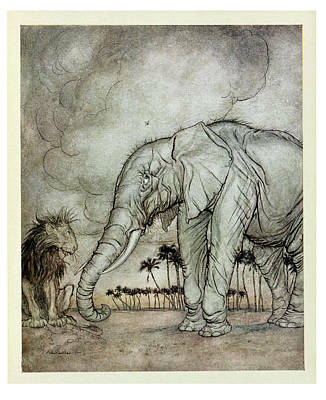 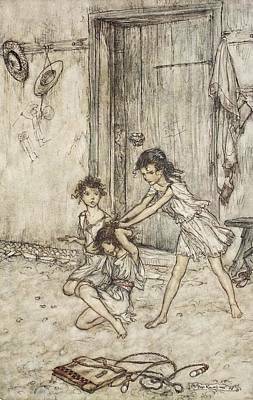 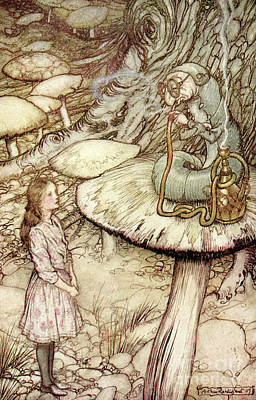 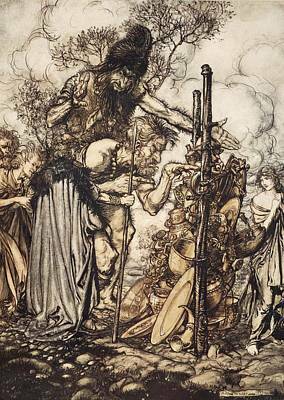 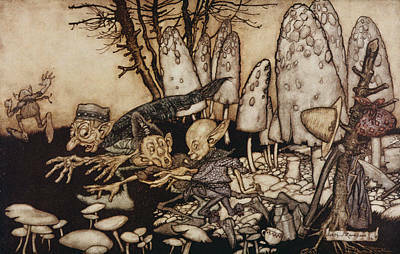 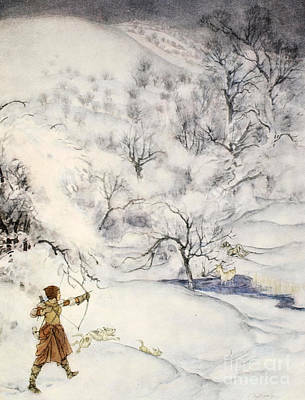 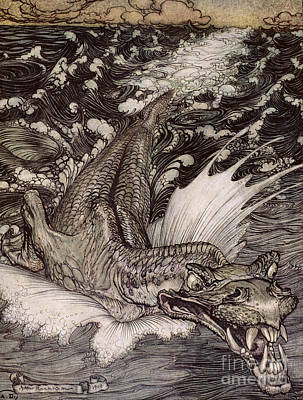 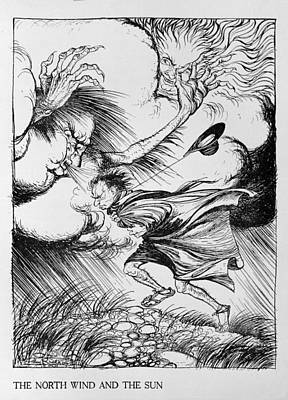 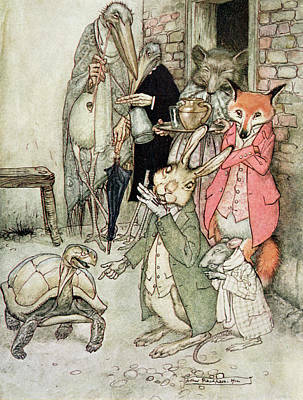 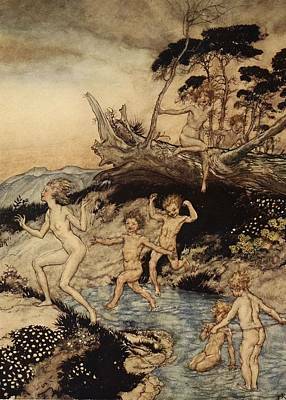 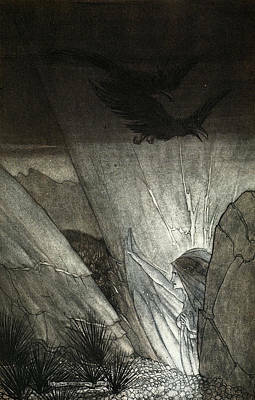 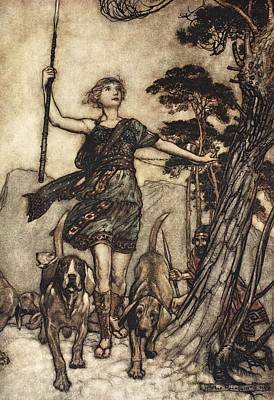 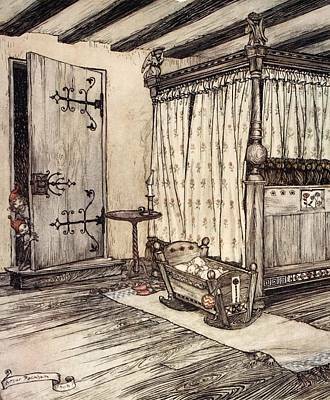 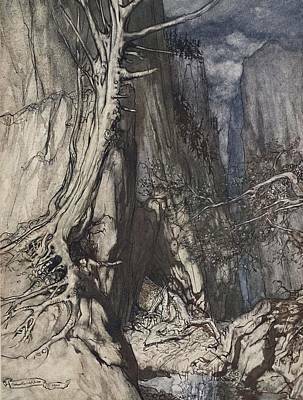 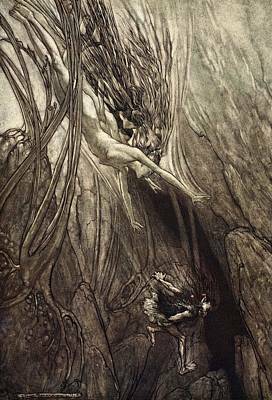 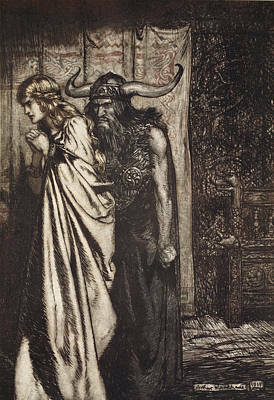 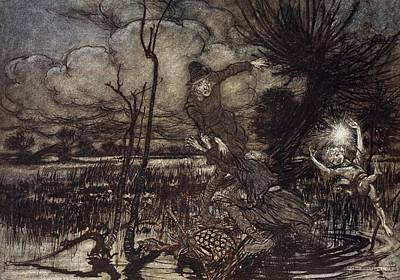 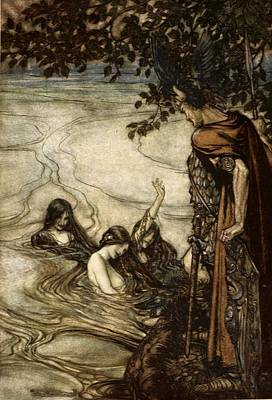 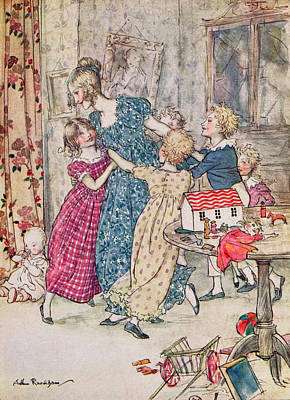 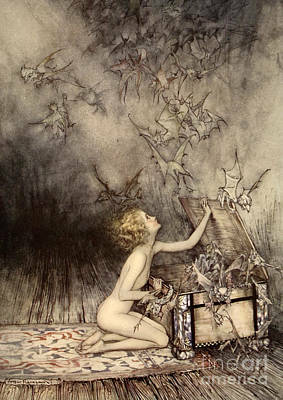 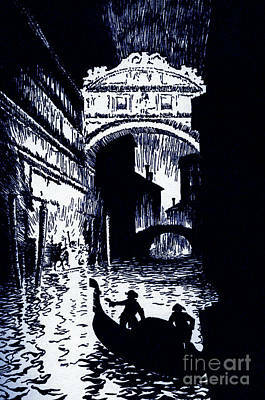 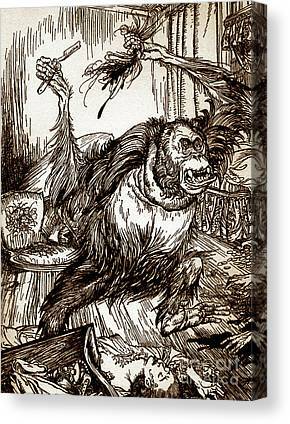 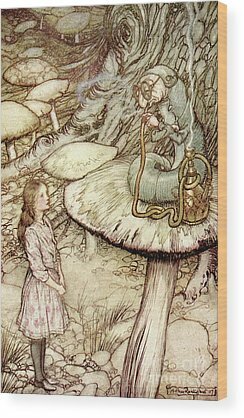 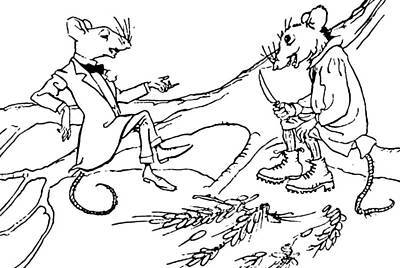 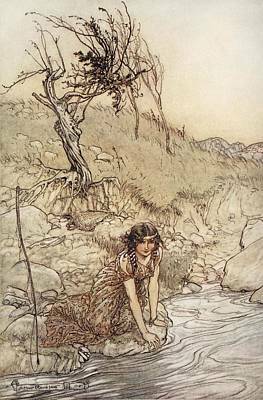 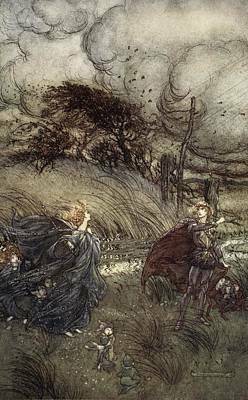 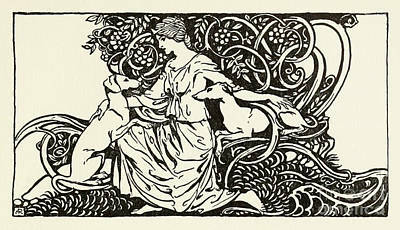 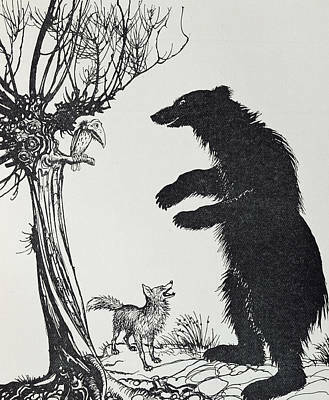 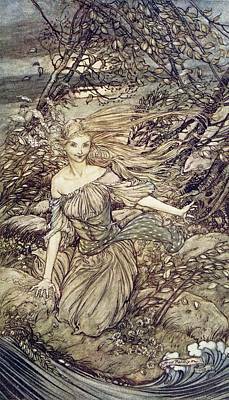 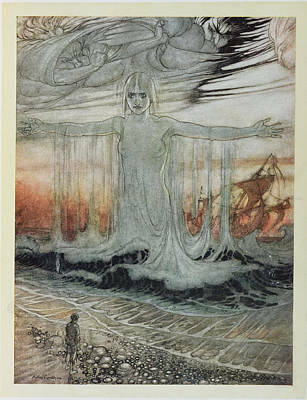 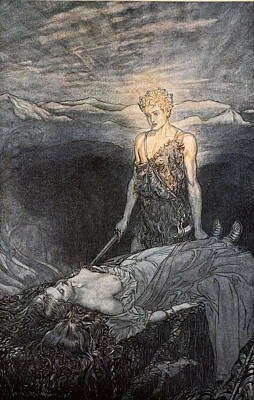 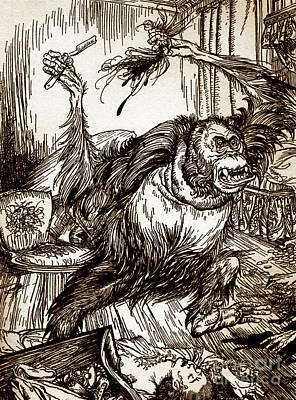 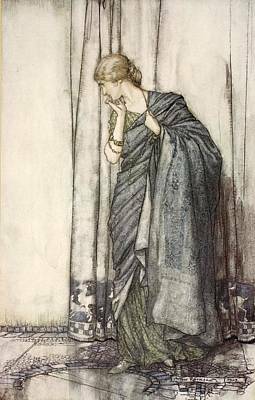 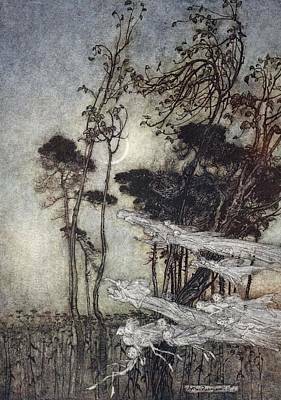 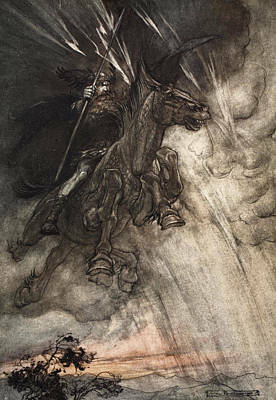 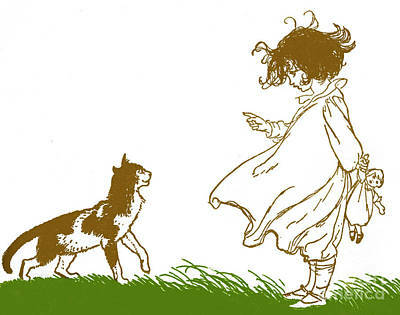 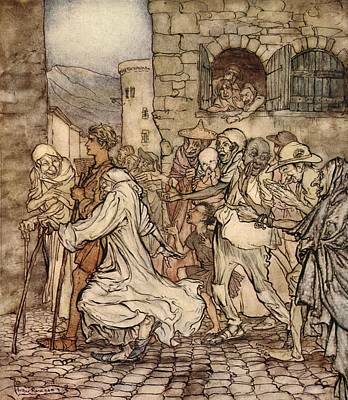 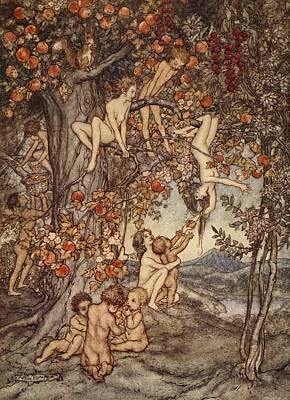 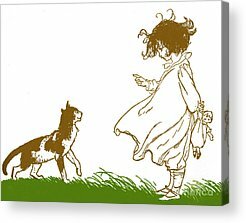 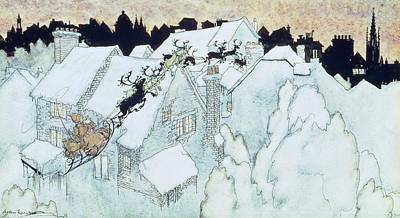 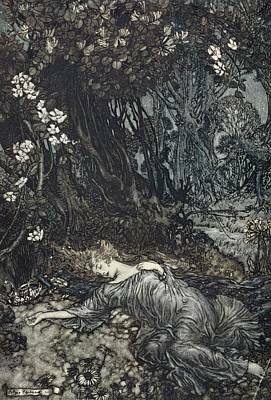 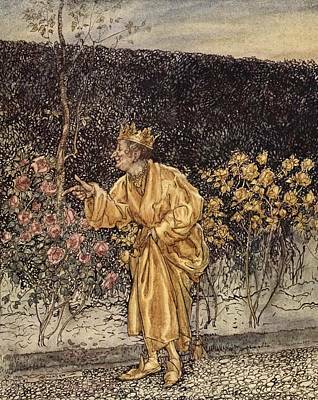 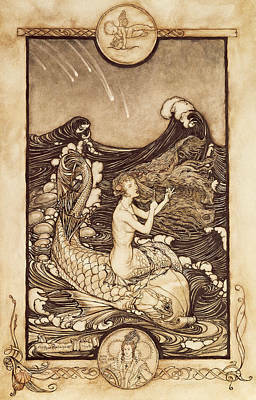 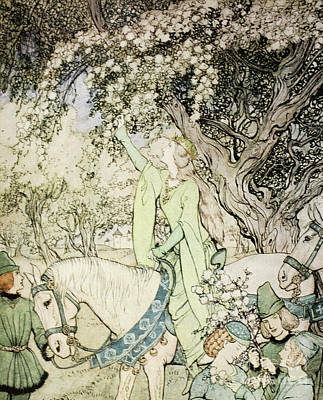 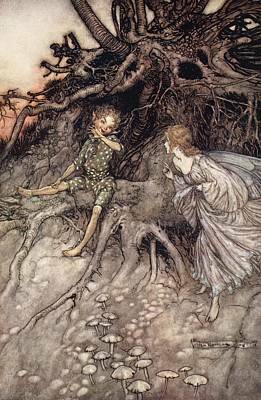 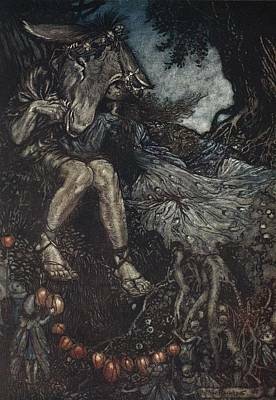 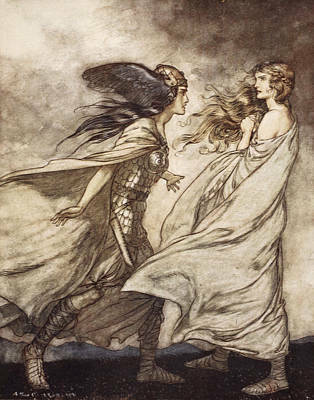 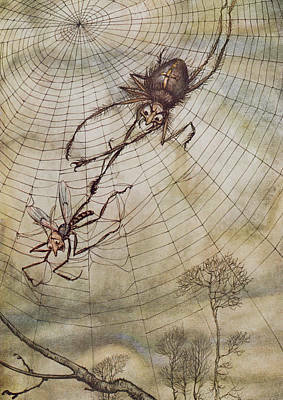 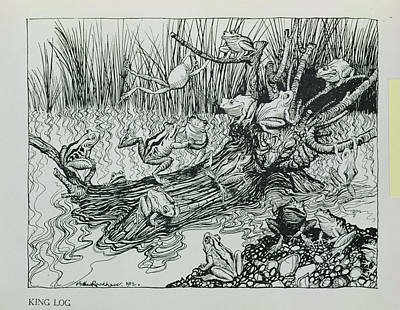 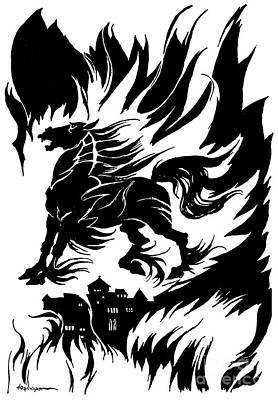 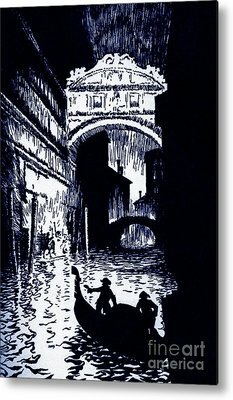 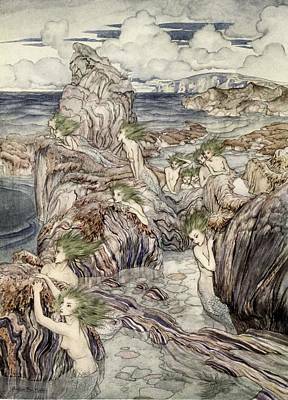 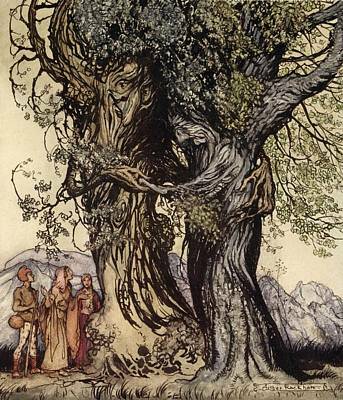 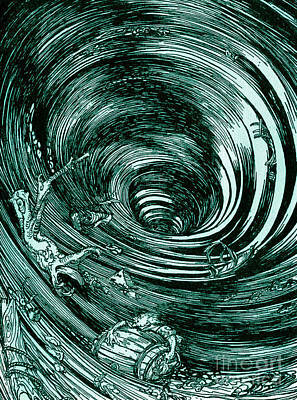 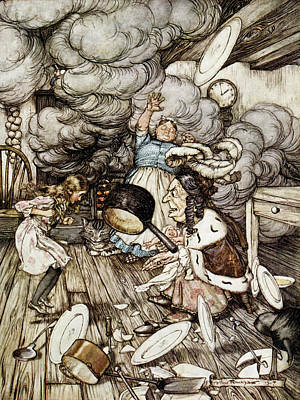 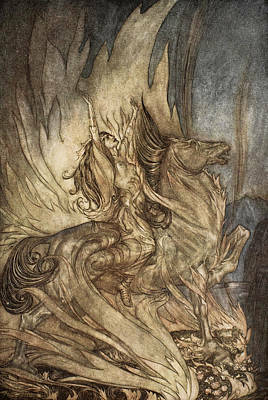 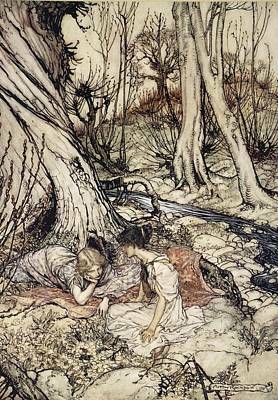 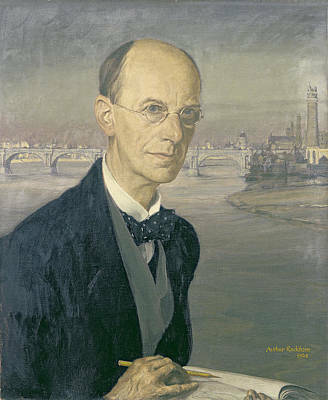 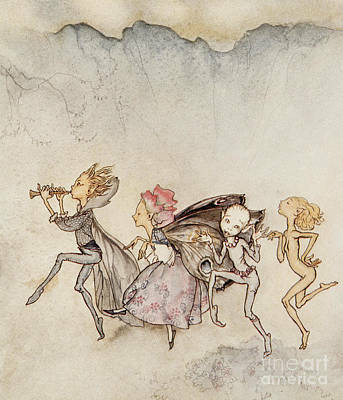 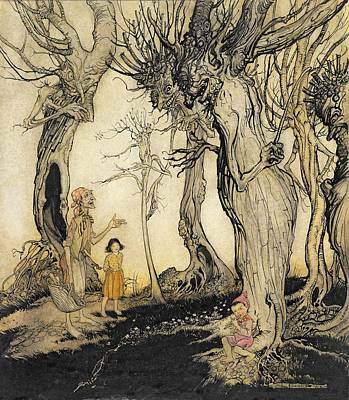 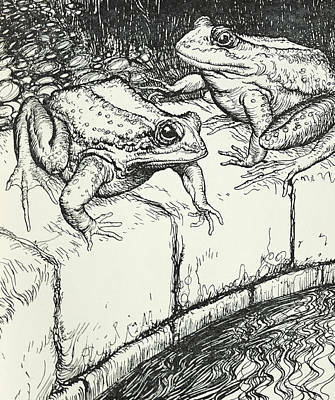 A gallery displaying wonderful reproductions of works by the renowned illustrator Arthur Rackham. 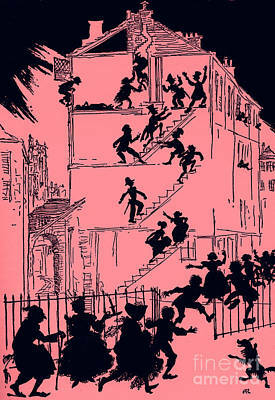 Seize The Despoiler! 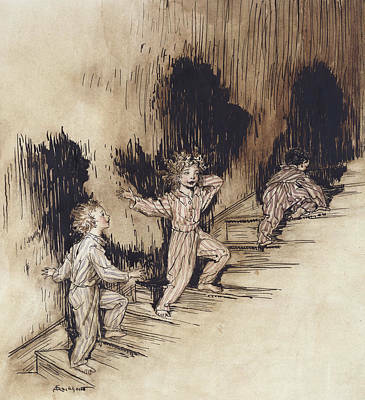 Rescue The Gold!